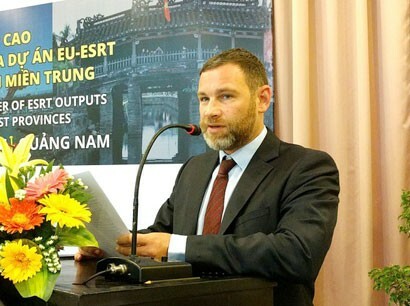 “The European Union (EU) will support building the Tourism Destination Competitiveness Index needed for sustainable tourism development to promote Vietnam’s tourism and enhance competitiveness of destinations,” said Counsellor Tom Corrie of the Delegation of the European Union (EU) to Vietnam at a recent press conference in Hanoi. Giang Tu reports. 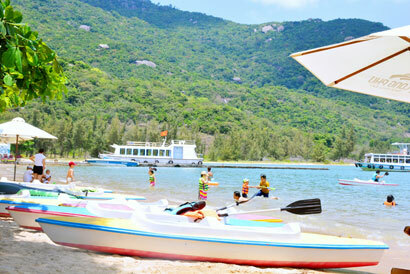 Could you tell me why the European Union has decided to support Vietnamese tourism? 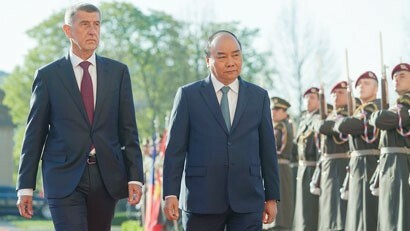 The number of international arrivals to Vietnam has been rising in recent years, with a considerable share from Europe. Therefore, after many discussions, we have realized that this is the right time for the EU to support Vietnam’s tourism. Particularly, we have begun to enforce the Free Trade Agreement with Vietnam and this is a great encouragement. 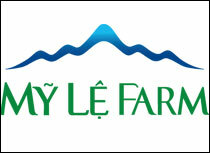 When this agreement is applied, we confidently believe that European visitors to Vietnam will increase. We always inspire sustainable tourism development and environmental protection. With this pact, we hope to have new partnerships and new relationships in the future. 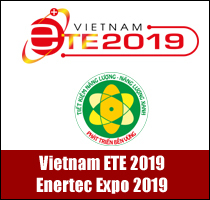 With an important mission, the EU always strives to promote the Vietnamese government’s policies on energy conservation on the path to a prosperous nation with a sustainable green tourism. 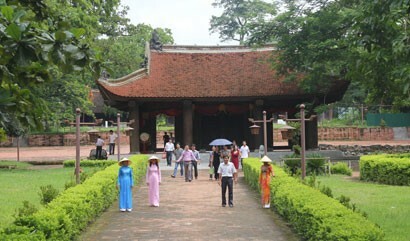 This is not the first time the EU supports Vietnam's tourism industry. 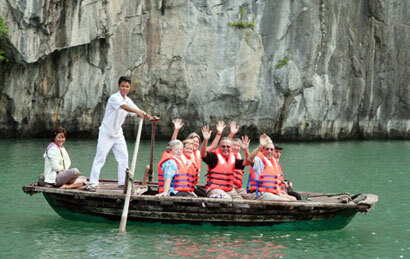 We have supported Vietnam to develop an environmentally and socially responsible tourism program. 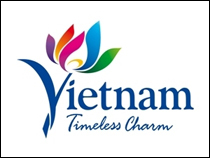 In addition, the EU has accompanied Vietnam International Travel Mart (VITM) since the first years and we feel delighted and excited to assist the Tourism Advisory Board (TAB) this time. The EU will support the Tourism Advisory Board (TAB) in the construction of management and operation model of the Tourism Development Assistance Fund and enhance the competitiveness of destinations. 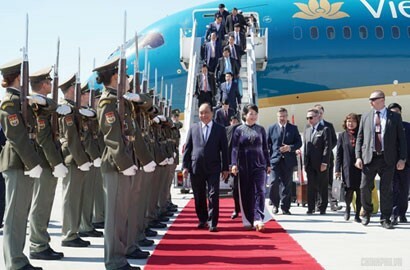 Would you elaborate on key support that the EU will give the tourism industry in Vietnam? Our goal is to improve the personnel capacity of travel management and consulting agencies, especially uplifting tourism marketing and promotion to ensure sustainability and increase the competitiveness of each destination, and at the same time boosting socio-economic development of the entire local community and the business community. To do that, we will assist Vietnam to effectively build and operate the Tourism Development Assistance Fund and pilot to increase the competitiveness index in some localities. Specifically, we will adopt best experiences in the world. Experimental approaches will be discussed again in June in a seminar and we will present the competitiveness assessment index in July before launching it in September. This index will point out strengths to be promoted and weaknesses to be addressed, so as to introduce good management policies to maintain and improve service quality. So, could you tell us more about this index? 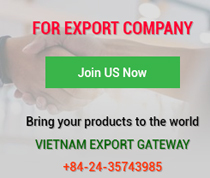 We will study the actual context of Vietnam’s tourism industry, draw experience from previous experiments in some countries to understand its strengths and limitations, and apply it to Vietnam appropriately. 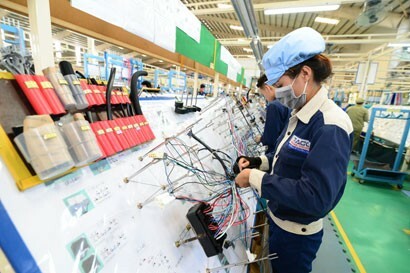 In particular, we will have a working session with the Vietnam Chamber of Commerce and Industry (VCCI), which has already exercised the Provincial Competitiveness Index (PCI) for years with good outcomes. Then, we will discuss and propose methods to implement the index appropriately. Currently, the tourism industry is under great pressure not only from the government but also from the community. To ensure sustainable development and improve competitiveness against other ASEAN countries, this support is practical and necessary in time. In state management, two key factors need to be considered: Human resources and tourism management tools. Therefore, with the index and advice and support of the European Union, we expect the Tourism Development Assistance Fund will mobilize social capital, effectively operate and improve the competitiveness index of Vietnamese tourism industry. With the index that the EU will launch in the coming time, we will know where our tourism industry is, what factors are impacted and how competitiveness with other countries in the region is enhanced. 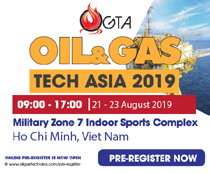 At the same time, I hope that when this index is launched, authorities will have tools to monitor local tourism development, and can introduce solutions to deal with existing weaknesses and promote strengths to make local tourism products of each locality and Vietnam attractive to tourists far and wide, and lift Vietnam’s tourism standing on the international arena. The Tourism Development Assistance Fund was officially established in December 2018 under the Prime Minister’s decision. This fund is operated as a single-member limited liability company wholly owned by the State. Its budget is accrued from visa revenue and tourist fees. In addition, it relies on contributions of society and donations of tourism companies. We guarantee that the fund is compliant with the Ministry of Finance's financial regulations on fund operating mechanism and management method to make sure of its clarity and transparency. We will continue to discuss ways to enable the fund to support tourism development, fulfil its tasks in the most effective manner, especially promoting images of the country and people of Vietnam to international friends.